Shang Dynasty takes you back to the Yellow River valley in China during the second Millennium BC. Many legends draw connection between the Emperor and the Dragon. Its Nudge Wild Stacked Emperor, Dragon/Emperor and Dragon Symbols remind you of their wisdom and divine power. Chonese Lanterns appear to celebrate the Shang Dynasty with a selection of Free Spins rounds. 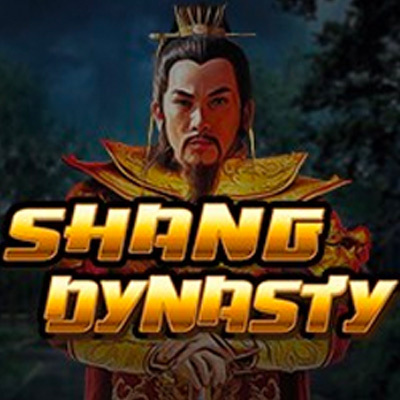 Shang Dynasty allows you to live the legend with its Spawn Wilds, Sticky Wilds and Sticky Respin Free Spins.